This page contains details of Clubs & Societies which we hope you will find of interest. The I & WEMRC is a member of this association. 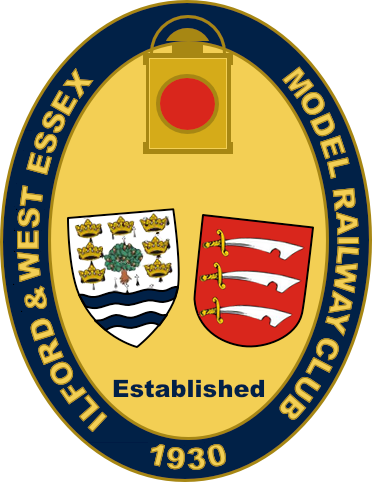 Oldest UK Model Railway Club. The I & WEMRC is affilliated to this club. 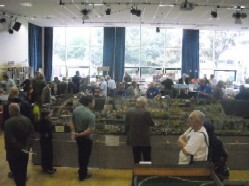 Second oldest UK Model Railway Club.